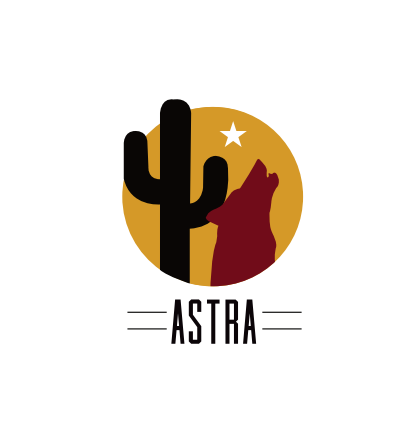 ASTRA Annual Membership ONLY. Conference Registration and CEU is not included. One (1) Full Day Conference (Friday Only) for current ASTRA Members ONLY. CEU is NOT included. One Full Day Conference (Friday Only) for Non-ASTRA members. CEU is NOT included. Two (2) Full Day Conference for current ASTRA Members ONLY. CEUs are NOT included. Two (2) Full Day Conference registration for Non-ASTRA members. CEUs are NOT included. "Healthy Leisure Lifestyles through Integrated Services"
Google Map is posted below for directions! *CEU pre-approval is in process. ATRA and NCTRC cannot guarantee that this continuing education opportunity will be granted CEUs.